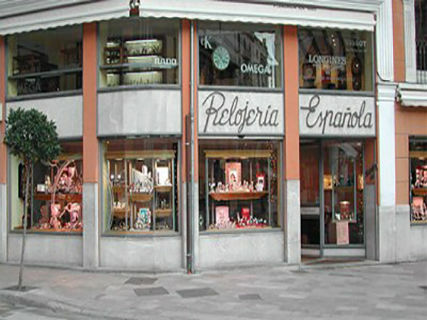 Don Miguel Girbent Sabater, born in Teia, Barcelona, ​​founded in 1885 Relojería Española in Palma de Mallorca. 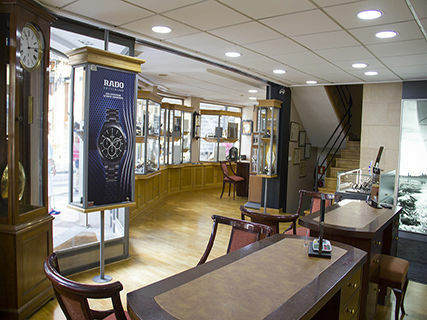 Been selling, repairing and maintaining all types of watches. Including most tower clocks of public and private institutions, as well as the railway stations of Mallorca. These repairs were made with manual, milling machines and lathes watch useful for replacing defective parts. In an effort to increase knowledge did not hesitate to move to Switzerland and London for the titles of Master Clockmaker. Currently run by the great-grandchildren and thank you to foreground and legacy continue with the work of our ancestors. 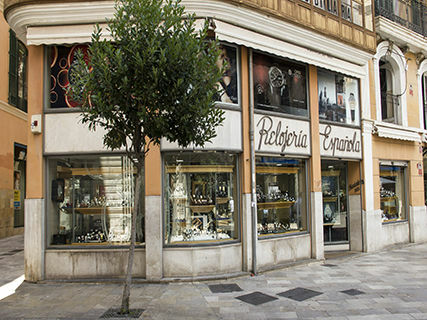 Today it is one of the most prestigious watchmakers in the city of Palma de Mallorca. Excelente servicio, atención y profesionalidad.